If you are looking for an effective way to fight those tiny lines and wrinkles, you may have been thinking about Botox injections. Most people have heard of Botox but are unsure about how it works or if it would be the right treatment for them. 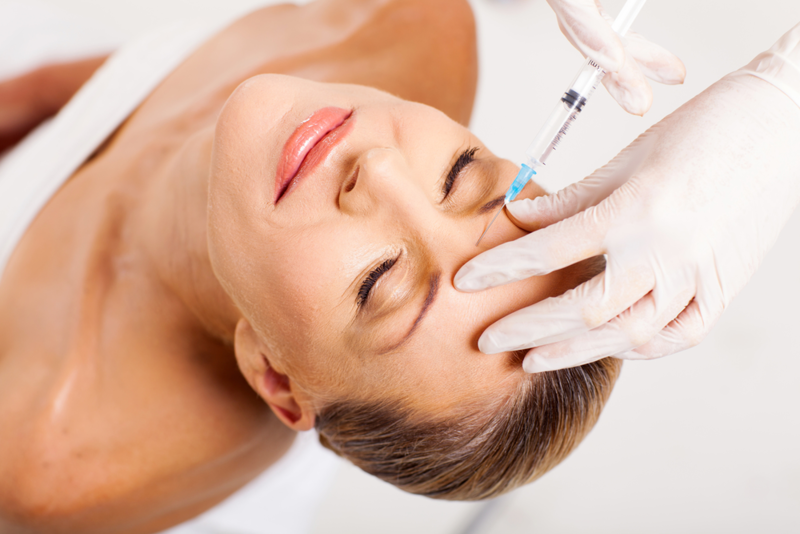 Here are some facts about Botox that will help you decide. Botox was originally designed as a treatment for overactive muscles that cause issues like crossed eyes or excessive blinking. Because it was used on the face, scientists discovered a pleasant effect in the patients using it – facial lines and wrinkles were reduced in areas injected with Botox. This led to additional studies on the cosmetic uses for Botox, and the treatment was approved by the FDA for this use in 2002. Botox works on wrinkles that are caused by muscle movement, mostly on the forehead, around the eyes, and around the mouth. It works by blocking signals between the nerves and the muscles, causing those muscles to relax. This, in turn, softens and relaxes the wrinkles so they are much less visible. The procedure must be performed by a licensed professional and has minimal discomfort. The esthetician uses a tiny needle to inject the product strategically into the muscles that are contracting and causing the wrinkles. The procedure takes only a few minutes, and the effects last for four to six months. With regular Botox treatments, lines and wrinkles become even less visible because the procedure trains your muscles to relax over time. Botox is an effective, minimally invasive treatment for wrinkles that can leave your face looking young and vibrant. If you have wrinkles developing around your eyes, forehead or mouth, it may be the perfect solution for you. Make an appointment today at Helen’s Haven for a consultation with one of our well-trained, professional estheticians to determine the best anti-aging treatments for your individual needs. You can find us at 4819 Kilauea Ave., #6 in Honolulu, or call us on 808-739-0400. Or if you prefer, download our free mobile app and schedule an appointment that fits into your busy schedule. It’s available for free at the AppStore, Google Play, and Amazon.